In today’s competitive fundraising landscape charities and other nonprofit organizations are under pressure to provide their donors, volunteers, program staff and service users with a personalized, mobile, collaborative experience. Connecting with different groups of stakeholders in a time, place, and way that suits them is difficult to achieve without the right technology. Nonprofits are under constant pressure to do more with less. 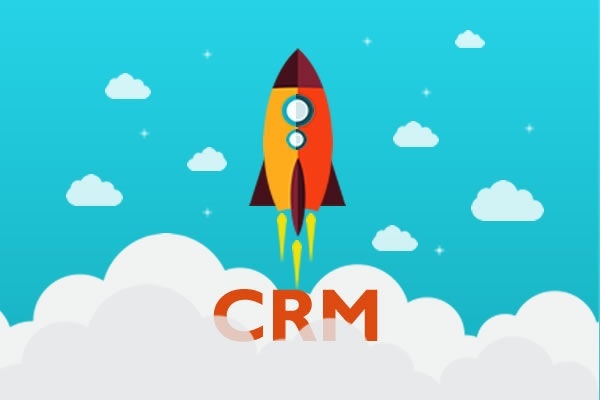 Nowhere is there greater need for a low-cost CRM system to connect all parts of the organization to develop relationships, increase funds and maximize and communicate impact than in the nonprofit sector. To overcome this challenge Salesforce has introduced Salesforce for Nonprofits, a CRM solution available through the “Power of Us” program, giving nonprofits a deep discount on all Salesforce products. This makes it possible for staff and partners using social and mobile technology to gain a 360-degree view of their organization and collaborate with staff, volunteers, supporters, and service users to deliver outcomes and measure impact at any time and from anywhere. When it comes to knowing which programs, fundraising campaigns, and communications approaches are delivering the best results many nonprofits struggle to get real-time answers. Salesforce Wave Analytics is a cloud-based platform that empowers anyone within the organization to find and share actionable insights from any device. Providing cost-effective and high-quality support and services to beneficiaries, donors, volunteers and other partners is at the heart of nonprofits. Salesforce provides easy to use features including self-service options, tools for multi-channel support and social collaboration between staff and other stakeholders. These enable nonprofits to lower the cost of delivering exceptional support services. Program donors want to see that their money is being spent according to budget and is achieving the agreed outcomes. Effective program management requires excellent monitoring, evaluation, and reporting to satisfy funders, demonstrate impact and highlight further funding needs. This impact data can also be used to improve fundraising and communications. Where the organization is a foundation or trust involved in philanthropic giving, Salesforce CRM provides the platform for customizable solutions to enable budgeting, reporting and support. More than half the world’s population uses a smartphone and the internet. Mobile devices and social networks have fundamentally changed how people communicate. 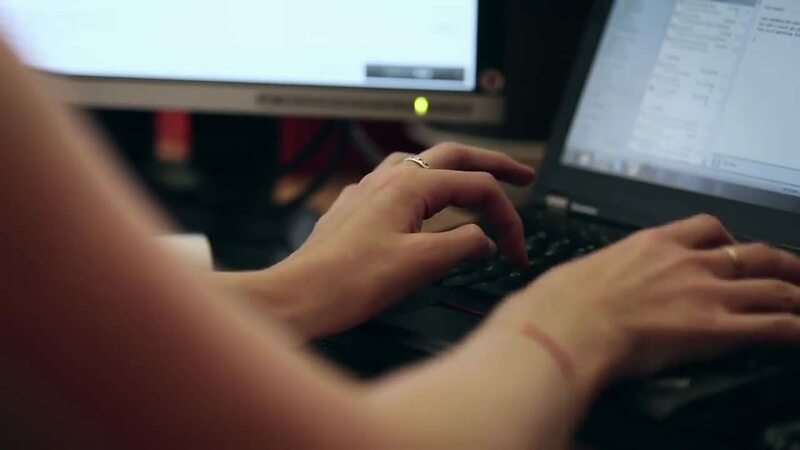 With a strong social media and email marketing strategy and the right technology, nonprofits can connect with large numbers of new and existing donors, volunteers and beneficiaries in a personal way to achieve change. Salesforce for Nonprofits provides nonprofit organizations with world-class Salesforce tools to maximize online fundraising. Email marketing offers charities a huge return on investment in getting targeted resource raising messages to specific audiences. It is one of the most effective forms of digital marketing if carried out in a structured, personalized and systematic way. Salesforce enables professional-looking emails with dynamic content to be built quickly and easily without the need for a developer. A/B testing, scheduling, email authentication and SPAM analysis offer ways to increase deliverability and open rates. Identifying and taking part in social media conversations related to its cause allows a nonprofit organization to build relationships with more people. Salesforce enables monitoring and engaging in these conversations and provides measurement tools for reporting and improved marketing. Mobile marketing helps to deliver the ‘anytime, anywhere’ connectedness that volunteers, donors and other constituents expect. Salesforce enables nonprofits to create targeted mobile marketing campaigns quickly and easily, to reach and engage them wherever they are. Each constituent is on a donor journey. Knowing an individual’s situation, interests and triggers is key to increased satisfaction, retention, and lifetime value. Lifecycle automation from Salesforce enables data from any source to automate key messages to reach someone at the right time for them. Nonprofits know how to raise money, but with the right technology they can do it faster and more efficiently. Salesforce makes case management easier for nonprofits by bringing all the information about donors and service users, including their giving history, event participation, social media and other activity into one place. This provides the organization with one single version of the truth and makes targeted fundraising communications easier. Well managed grants attract more grant funding. Salesforce automation streamlines grant prospecting, management and reporting. Customizable objects and workflows make it easier to stay within budget and demonstrate the impact of effective investment in nonprofit programs. Nonprofit events involve a heavy investment in staff time in planning and execution. 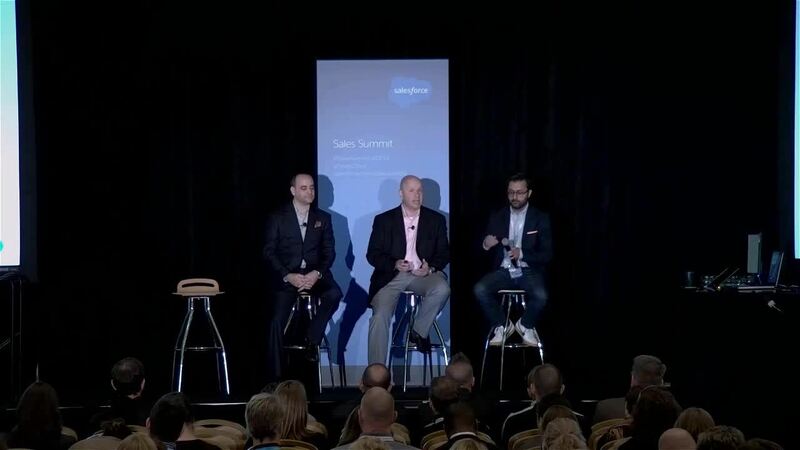 Salesforce provides tools that can be used to streamline events including: posting, managing event calendars, creating seating plans, real-time tracking and reporting of RSVPs, VIPs and attendees with integrated mobile check-in apps. Recruiting, managing and maintaining a team of committed volunteers can be even more challenging than managing staff within a nonprofit. Salesforce Easy Schedule makes it easy to do. Through Salesforce Nonprofit, NGOs can access NGO Connect, a single comprehensive CRM, fundraising and grant management solution powered by Salesforce.com. NGO Connect enables nonprofits to put their constituents at the center of everything they do and was developed by roundCorner, a Salesforce Platinum App Partner. Supporters and volunteers today want to feel involved in nonprofit outcomes. Being able to work as a team within the organization and with supporters, volunteers and other partners is key in developing lasting and profitable relationships. Nonprofits are however often held back by out of date technology, staff in remote locations, and legacy systems that don’t integrate. For international charities, donors and projects might be in different countries. This creates extra work and knowledge silos that create barriers to sharing, use up resources, and slow the organization down. Salesforce1 Mobile App enables nonprofits to tap into supporters’ desire to engage by creating mobile community environments where supporters and partners can collaborate in real-time no matter where they are: to crowd fund, find expertise and build advocacy. Anything built on Salesforce is immediately mobile with Salesforce1. Content can be tailored to the group and their location, including branding to increase engagement and ownership. This frees program staff to concentrate on service delivery. This collaborative approach can be used to build a social intranet to improve knowledge sharing and team-working across geographical locations and disciplines. With Salesforce NGO staff can collaborate to share news, ideas and solve problems faster in one workspace, all in real-time. There are more than 1,700 partner apps on Salesforce AppExchange, with a dedicated nonprofit category your organization can use existing apps that offer sector specific, integrated solutions to engage, fundraise, run campaigns and streamline processes. Beyond these, AppCloud is an evolution of the Salesforce platform and helps nonprofits to build, run, manage and optimize apps to improve the way it works all without the need for a developer, especially important for smaller organizations with limited resources. 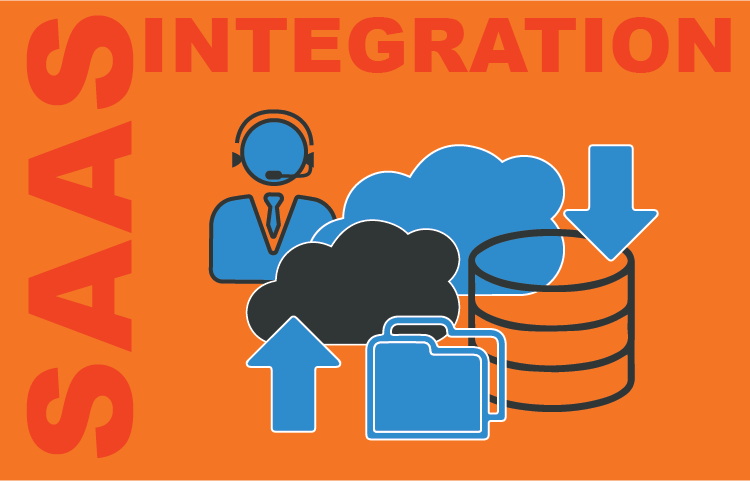 Does Your Nonprofit Organization Really Need A CRM? Download Your Complete CRM Handbook. Find out why you do, how to develop your CRM strategy to improve productivity across your teams, save time and maximize your fundraising pipeline. Rapid adaptation to changing business environment that is driven by huge data proliferation, constantly evolving customer needs and expectations, and fierce competition is the means through which a business can survive and grow. Nonprofit CRM solutions provide a single view of interactions with clients, supporters, members, funders, volunteers and affiliates. Contact us to learn more about solutions for Nonprofits, and start taking full advantage of social, mobile, cloud, and analytics as you transform your organisation.